Happy and proud. 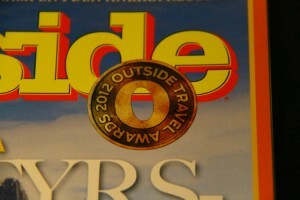 Outside Magazine likes our "Best ski at the moment" trips. 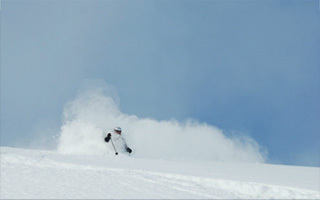 Take a look at the best way to ski powder in the Alps. 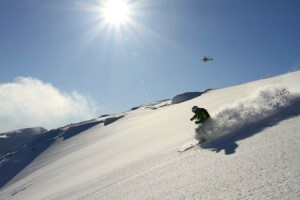 Join us on this classic multi-day ski tour from Chamonix to Zermatt. 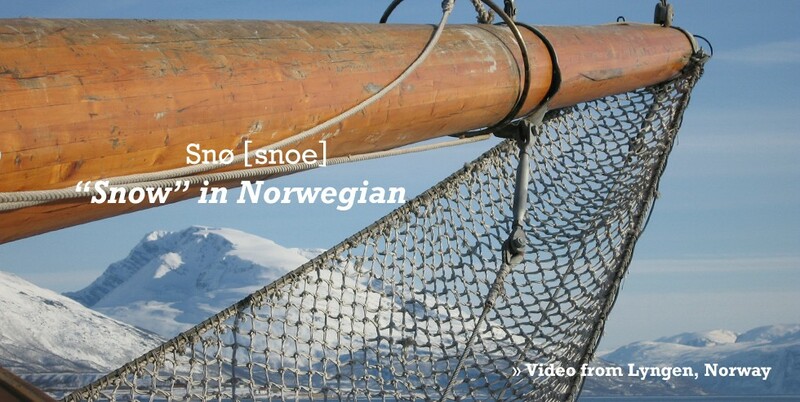 This classic journey was first completed as a glacier trek in the summer of 1861 by members of the Alpine Club. They named it the High Level Route. 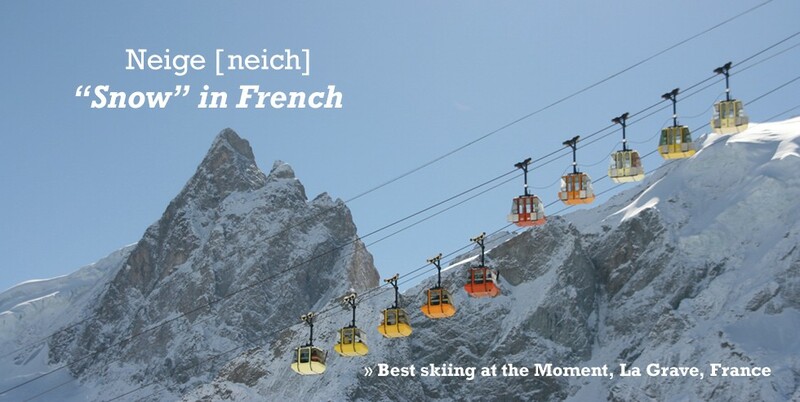 The name was translated into French and became commonly known as the Haute Route when it was first successfully undertaken on skis in 1911. 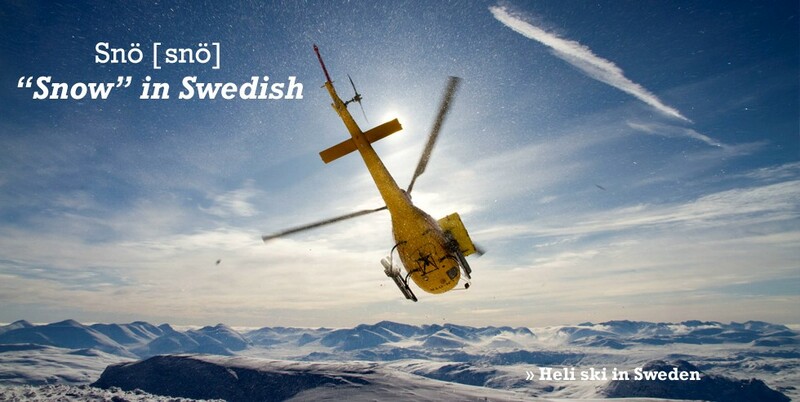 200 km north of the polar circle is where we have our heliski operation. 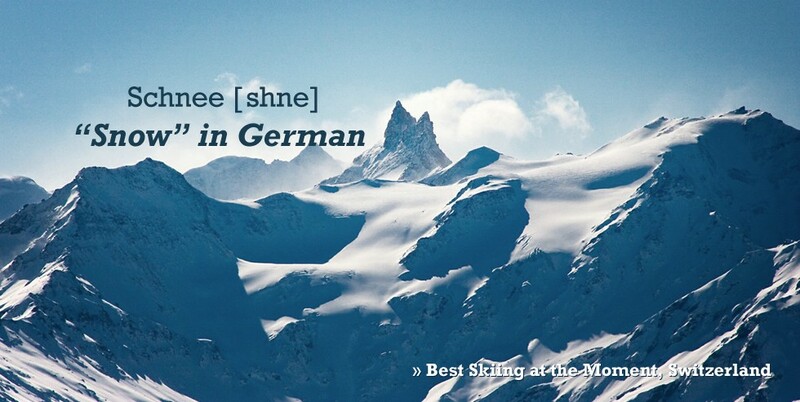 This is one of the best keep secrets of skiing in Europe. 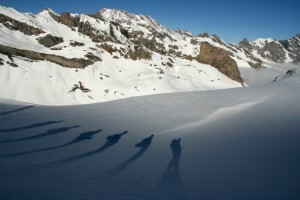 5000 square km of wilderness and more then 200 peaks with untracked snow. 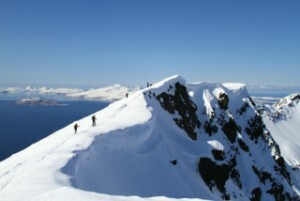 The Lyngen peninsula in northern Norway offers the best ski touring in the world. 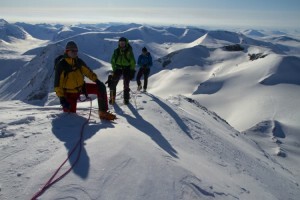 We have 2 different trips to Lyngen one with ski touring from a sailing boat and the other staying in huts. Fill in your email address to get our newsletters. 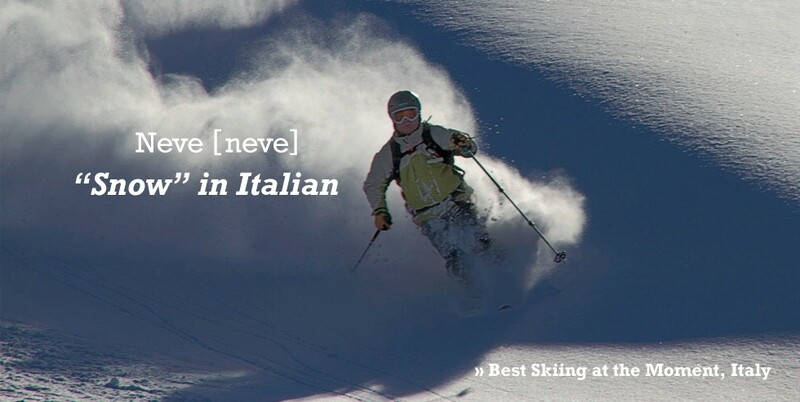 This trip in Europe’s last wilderness is our most demanding ski touring itinerary. In Sarek there is nothing and everything. No trails, no huts, no motor vehicles, no people, no help. 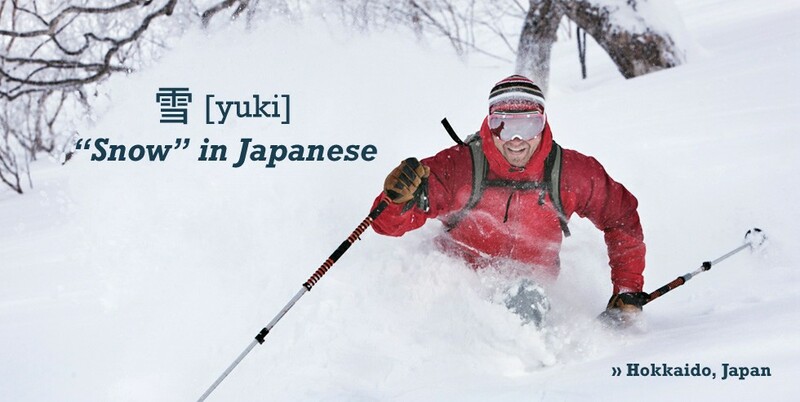 Do you dare to challenge and try our most demanding ski touring?